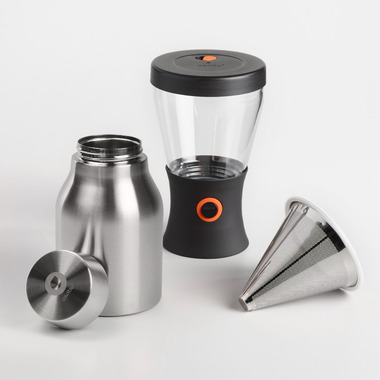 Asobu Coldbrew Insulated Portable Brewer is an innovative brewing method, combining coarse coffee grounds, cold water and a long steeping time. The resulting coffee is delicious and versatile and can be enjoyed anywhere cold or hot. 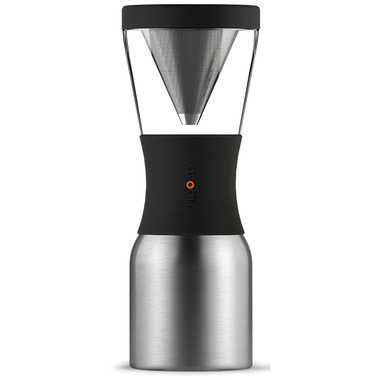 Great for people on the go, carry your carafe in your car, to the office and even in the park!